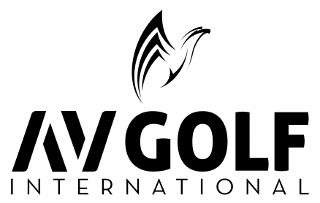 AV GOLF is being contacted by various property owners, real estate developers, investors who are in look out for investors, JV partners, co-developers, banks etc. involved in developing Golf Courses, Resorts, Golf townships etc. Please feel free to email: info@avgolf.in or call: +91-9716–54-52-53 to discuss any Golf Business Partnership / Investment Opportunities.